Welcome back after your sunny half term! This term, we will be learning about the rainforest and different habitats. We will continue to learn about the four countries that make up the UK and we shall enjoy celebrating St David's day and St Patrick's day in March!! letter will go home nearer the time to give you more information. We hope you have had a fabulous Christmas and we wish you a happy and healthy new year. Our new topic this term is called 'A Spoonful of Sugar'. We will be learning about healthy eating in Science and will be designing a picnic on a stick. We will also be learning about what we need to survive. 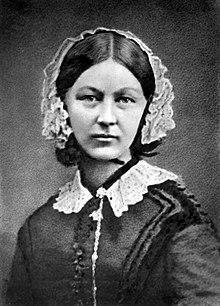 In History, we will be learning all about Florence Nightingale and the important changes she made with hygiene in hospitals. We will also be learning to use running stitch in Design and technology. PE is dance in the hall on Thursday and hopefully, weather permitting, we will be outside for games on a Monday. This is a very busy term!!! 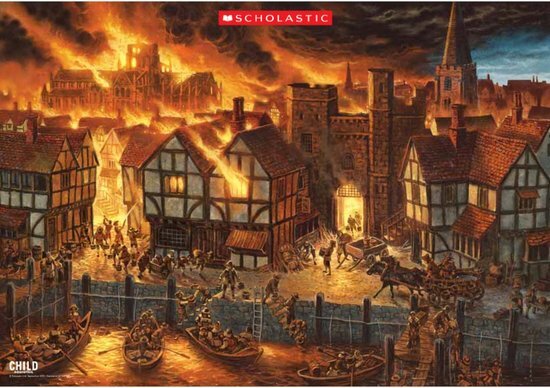 We have been learning a lot about the Great Fire of London and this topic was your magical task too. Also, we have been really lucky to have a visit from Mr Barney and the Sittingbourne Fire service. They explained all the different equipment they use today, compared to the firefighters in 1666. We even pretended to put a fire out with buckets of water!! Here are some of our magical tasks!! Christmas will soon be upon us and we are already learning songs for the performance in December. Just a reminder.... we will continue to have outdoor games on a Monday, so please ensure your child has a tracksuit. We hope you have had a good summer. We will be having a welcome meeting on 19th September at 3pm, to discuss things you will need to know about Year 2 in advance. More details will follow soon. Our topic this term is all about materials. In Literacy, we will be reading a variety of different texts, including many Katie Morag stories and non fiction books. Our first big book is called Dear Daddy by Philippe Dupasquier. It is a parallel story about a Daddy working away from home and his daughter, who remains at home. In Science, we will be recognising and sorting materials into their different properties and in Art, we will be making a clay tile of your home. PE days are on Monday and Thursday, so please ensure your child has a kit on these days and earrings are removed. A warmer track suit will be needed as the weather gets colder.